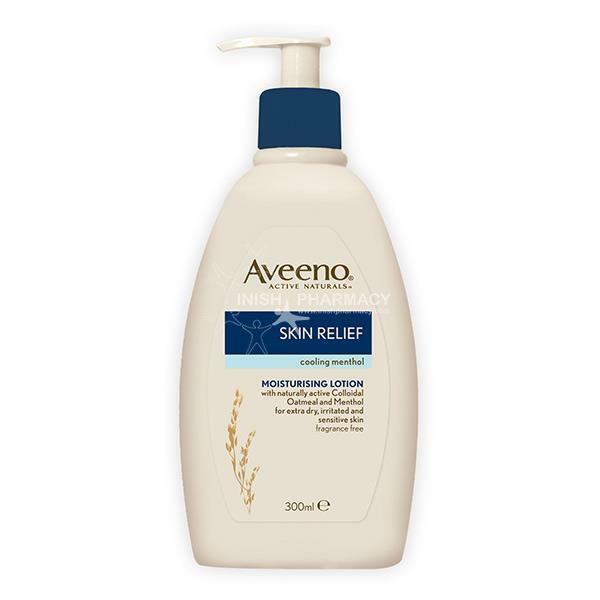 The Aveeno Skin Relief Cooling Menthol Moisturising Lotion has been formulated to help soothe and reduce signs of itching that can be associated with dry skin. This menthol moisturiser offers instant relief as it is absorbed quickly into the skin. Your skin will be left feeling and looking soft and healthy.